Our team at R7, goes to great lengths to ensure a safe, smooth, fast and affordable transition at every level of your move. Let us work together as we put our years of experience and proven methods that emphasise Safety and Security to good use and minimise disruption to your business. Try us and experience our top notch services first hand, just ask our ever growing list of clients that range from small to medium enterprises and large multinationals. 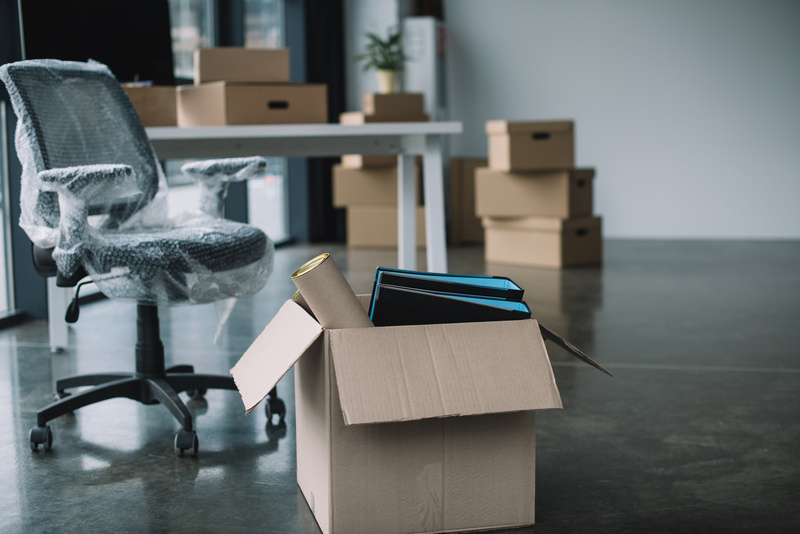 Benefits of choosing us for your office move? Why our services are just what you need? Why DIY is not suitable?